Paperback ISBN 978-1-869848-01-9, 129 x 198 mm., 84 pp. £8.00. 21 December 2012. 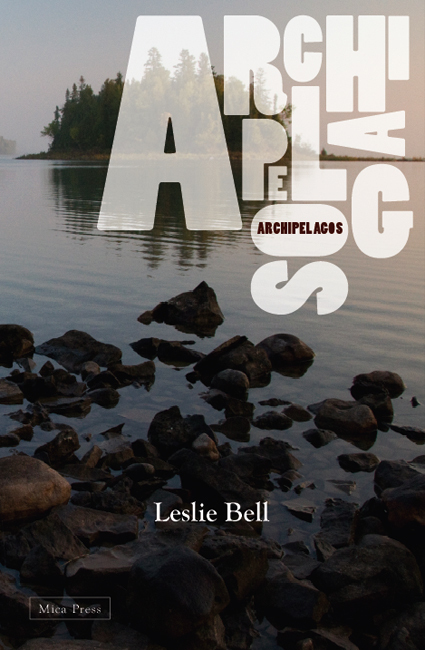 "Leslie Bell’s poetry is antic, metaphysical, witty and lugubrious, traditional and modern, highly literary, and always glancing off in unexpected directions. A lost, drastically underpublished, here refound poet of the classic Cambridge school, he deserves to be read by all who value craft, daring and sheer exuberant playfulness. It is good to see this gathering at last"
- John Muckle, author of Cyclomotors, London Brakes, Firewriting and My Pale Tulip. "Leslie Bell’s collection of poems offers topical, personal, deeply felt insights into the human condition. There is an impressive range of versification and a variety of techniques. While delighting in the dress and play of language, Leslie Bell is not afraid to ‘walk naked’"
- David Charleston, author of Nothing Better To Do, Next To Nothing, and Allotment. Bookseller at The Open Road Bookshop. 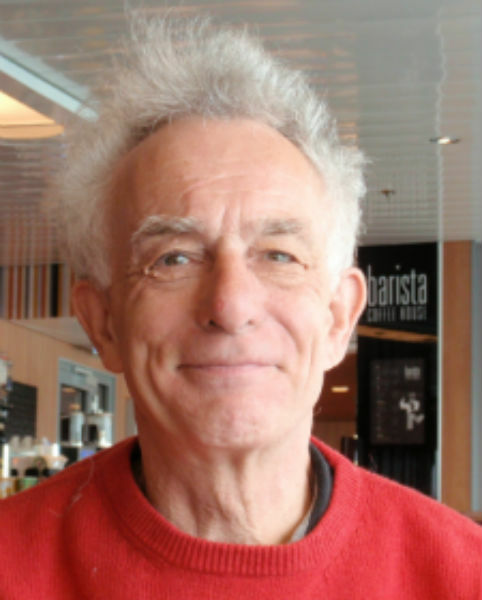 Leslie Bell lives in Wivenhoe, Essex. He was born in 1947, grew up on Tyneside, in Finland, and in his native Scotland. He studied in Washington D.C. and read English at King’s College, Cambridge.